He who reflects too much will accomplish little. No greater grief than to remember days of gladness when sorrow is at hand. The joke loses everything when the joker laughs himself. Did you think the lion was sleeping because he didn't roar? Man is made of ordinary things, and habit is his nurse. In a narrow circle the mind contracts. Man grows with his expanded needs. 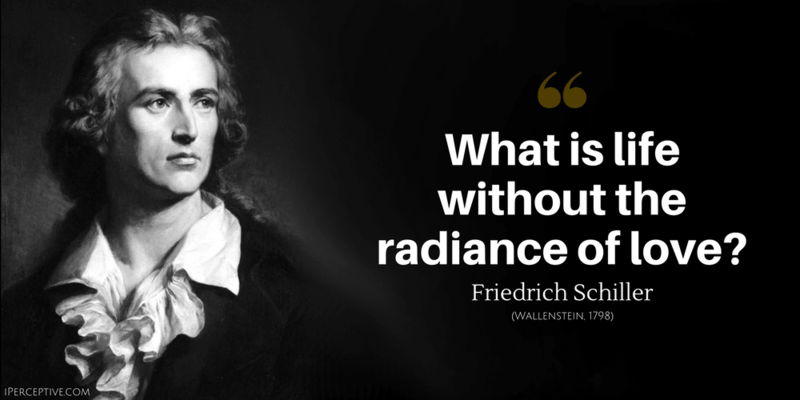 What is life without the radiance of love? It is through beauty that we arrive at freedom. The key to education is the experience of beauty. Disappointments are to the soul what a thunderstorm is to the air. 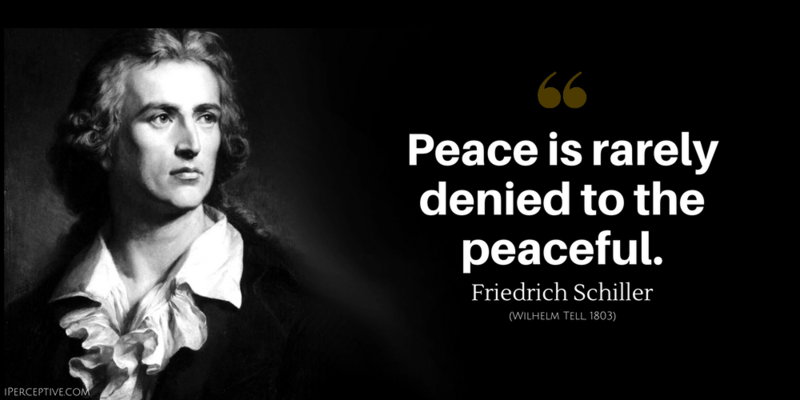 Friedrich Schiller was a German poet, writer and philosopher. He is mostly famous for his playwrights and his philosophy. 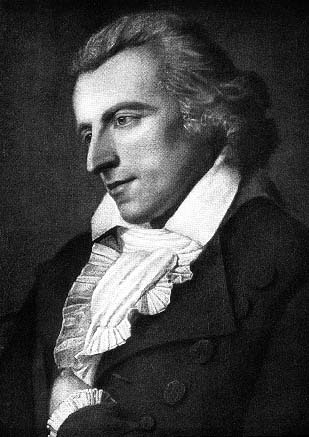 His friendship with Goethe also gained him popularity.